What’s better than free? Free forever! 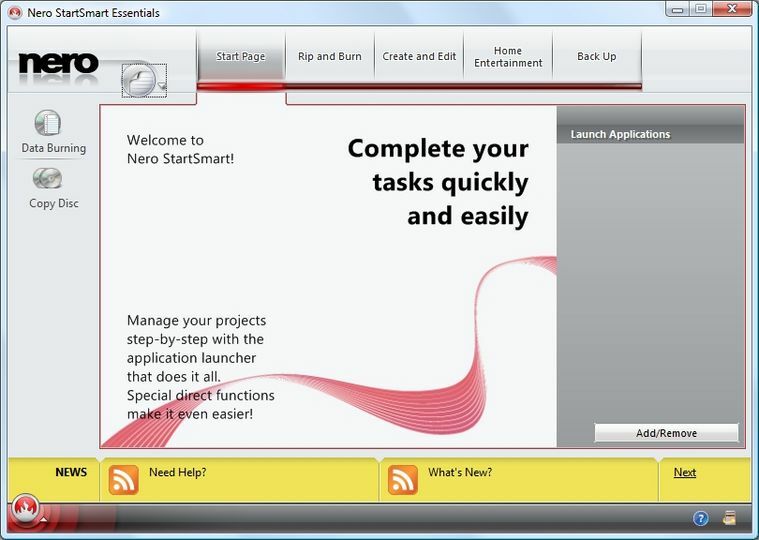 Nero Free version offers you the chance to enjoy Nero's world-renowned data disc burning and copying features for an unlimited time, absolutely FREE! 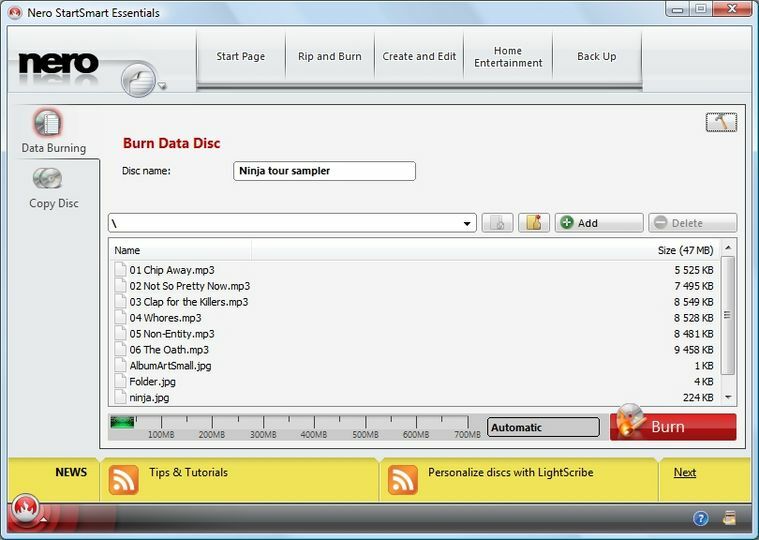 Enjoy basic data burning and copying capabilities for your CDs and DVDs from the world’s most trusted digital media brand, Nero.